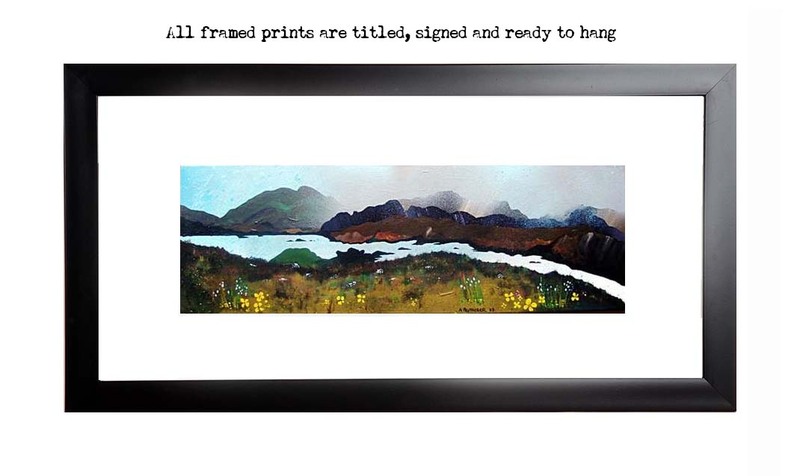 An original painting & prints of Loch Seaforth on The Isle Of Harris, Outer Hebrides, Scotland. An original atmospheric seascape painting of Loch Seaforth, Isle Of Harris, Outer Hebrides, Scotland. Original box canvas size is 76 x 31 x 4cm – SOLD. Painting & prints of Loch Seaforth, Isle Of Harris, Outer Hebrides, Scotland by Scottish landscape painter Andy Peutherer. Paintings & Prints - Over Loch Seaforth, Isle Of Harris, Outer Hebrides, Scotland.